The New Orleans Sewerage & Water Board continues to be a fine example of government incompetence. During last month’s boil water advisory, it appears two “essential” managers were missing in action and that led to delays which led to the boil water advisory. Two critical managers who were supposed to be on duty during the time of pump and power failures that led to a boil-water advisory “bailed” at that critical time, Sewerage & Water Board Executive Director Ghassan Korban said Monday. The employees were deemed “mission critical” and were present at work in the early morning hours of Nov. 17, but they could not be found to provide necessary approval to bring a backup water pump online when several other pumps failed. 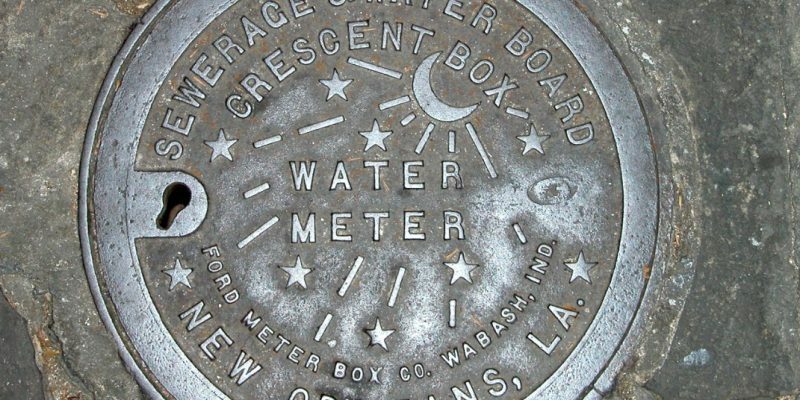 The delay cost the Sewerage & Water Board critical minutes to keep water pressure up and avoid conditions in which bacteria can form in the drinking water supply. A new water tower provided 23 minutes of extra time to fix power and pump problems, but it took 31 minutes to get the pressure back up to safe levels of 20 psi. That forced the latest boil-water advisory that interrupted businesses and called for bottled water and closed water fountains at the Smoothie King Center during a Pelicans game Nov. 17. Once again, we have the Sewerage & Water Board screwing up and costing the city of New Orleans big. Having closed water fountains for an NBA game is embarrassing, particularly for out of town visitors. The solution to the incompetence at the Sewerage & Water Board remains the same. It needs a top-down fumigation. Add these two managers to the long list of people who need to be fired.